Administrators have implemented a new ID policy, which in now in effect with the intention of creating a safe learning environment for everyone on campus, where all students and staff will be required to wear school-issued IDs on their person in order to utilize school facilities. 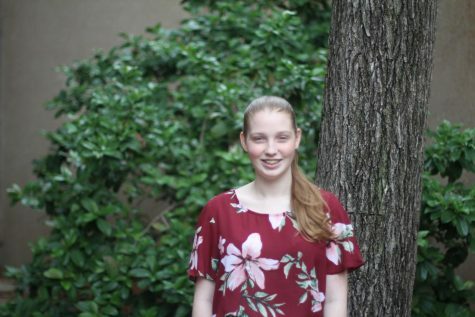 “I’m in support of this policy, it allows everyone on campus to see who is and is not supposed to be here with just one quick glance,” English teacher Ashley Hendrickson said. The introduction to this new ID policy started off with a lot of initial backlash from those who did not agree with it. According to a 200 student survey conducted on the Wildcat Tales’ Instagram and Twitter, 47 percent of students claimed to be generally unhappy about the implications of the new ID policy. “Until we get new doors in January, I feel like all that it’s really doing at the moment is putting out students’ ID numbers and becoming an unnecessary inconvenience for students,” senior Shimena Simmons said. Hendrickson said she believes that the new policy will permeate the district with ease, and upperclassmen will adjust to the change in due time. “I think that after a few years of the ID policy being enforced, people will stop harping on it and just get over it as an inconvenience,” Hendrickson said. When the policy actually started to be enforced by staff and administration at the school on Sept. 4, the principals became aware of small changes that could be made to ease the transition to IDs. 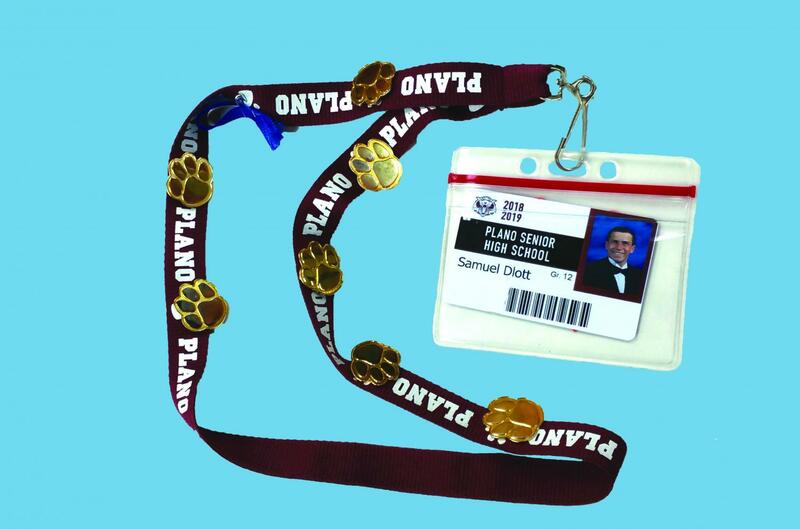 “As we were implementing [the policy] we would see how some students would wear them clipped to their collars instead of on a lanyard, and I was like ‘Well I can still see it just fine, It’s not a problem,’” associate principal Andrew Jacob said. Safety monitor Vicky Smith explained that this ID policy helps her do her job of making the school a place for students to move freely across the campus in a manner safer than ever. Patrolling the campus in red polo shirts and khakis, the safety monitors are meant to simply ensure everyone on campus is safe. On-campus police officers have also been added around the school. Officer Buddy Smith has worked at on this campus for several years, but this year there are three additional officers on-site . “Just having more adults walk around creates a safer environment, because kids tend to act differently when they’re right in front of us,” Smith said. PISD has attempted security changes before, but due to the policies not being fully implemented the changes fell through. “In the past [students] had worn IDs, but it was only the senior highs, and they didn’t do it in conjunction with the rest of the security plans we have in place now,” Jacob said. The students aren’t just lashing back for the sake of being negative, many have genuine concerns about the downsides and possible repercussions of the ID policy. Simmons is not outright against the ID policy, but she does have a few concerns. “The whole point of it is to keep potentially dangerous people out of our school, but especially in future years, students who have graduated could just come back with their same passes, get inside easily and do a lot of damage if they wanted to,” Simmons said. However, Jacob has said the IDs will look different each year, so using old ones, should not present a future problem. Students are required to have an ID on or else be denied access to: the library, the lunch line, VOE, parking pass enrollment and even into their classes. If students forget their IDs they must get a temporary one from their second period teacher. If they forget their ID more than two times, they will be sent to the student center to get a new one for five dollars. As administrators work out any initial kinks in the system, the staff of the senior high are here to help.